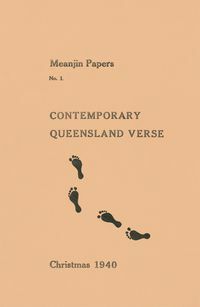 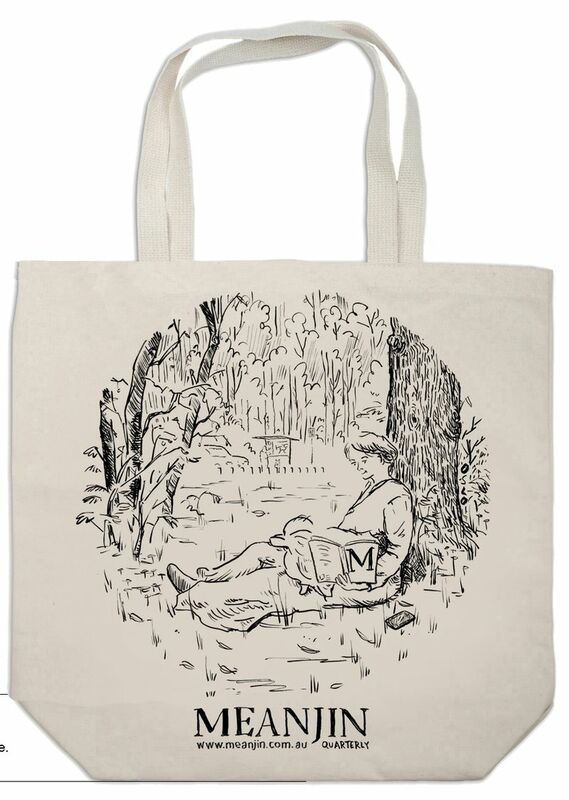 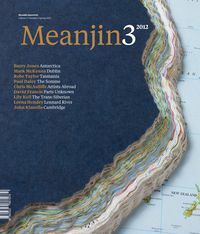 Meanjin was founded in Brisbane by Clem Christesen in 1940. 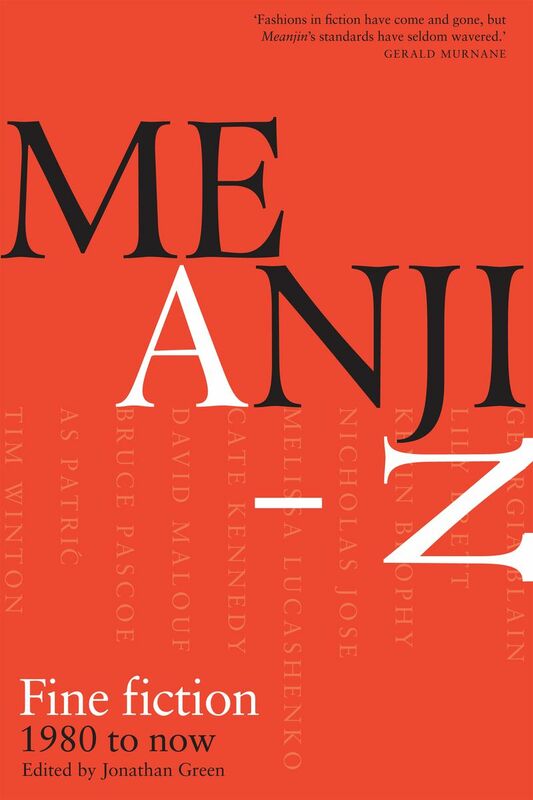 The name, pronounced Mee-an-jin, is from an Aboriginal word for the finger of land on which central Brisbane sits. 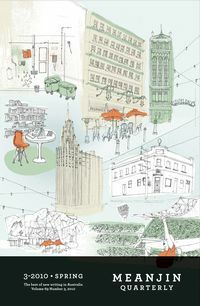 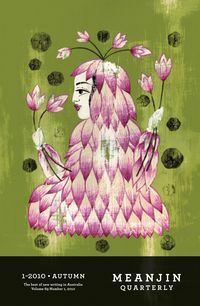 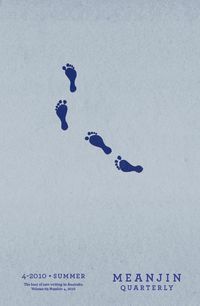 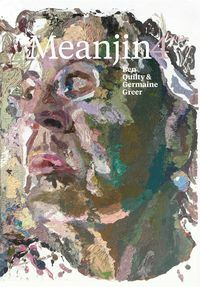 The magazine moved to Melbourne in 1945 at the invitation of the University of Melbourne and became an imprint of Melbourne University Publishing at the beginning of 2008. 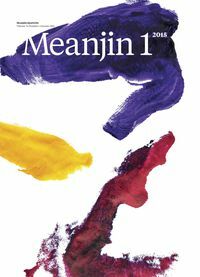 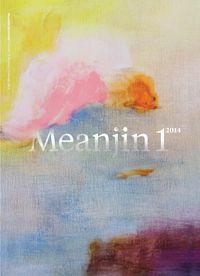 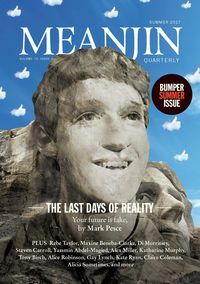 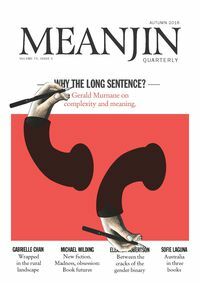 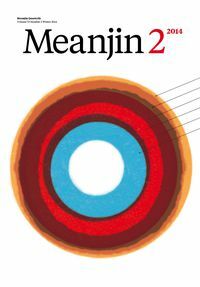 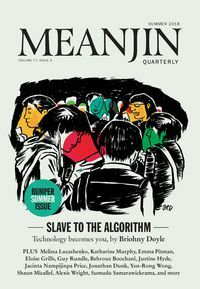 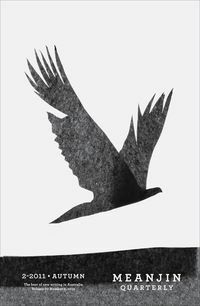 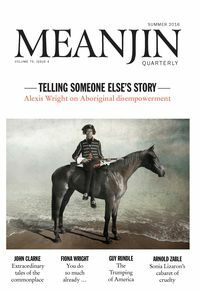 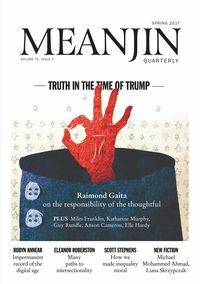 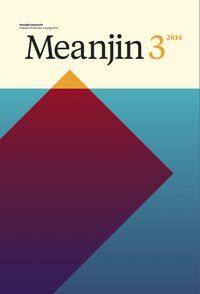 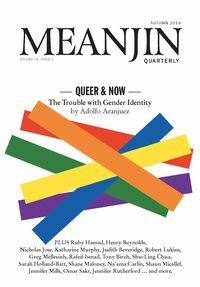 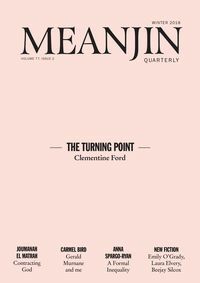 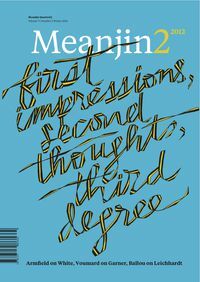 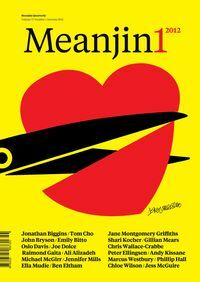 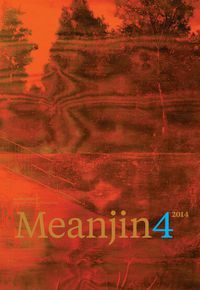 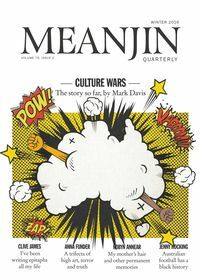 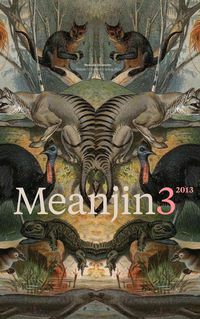 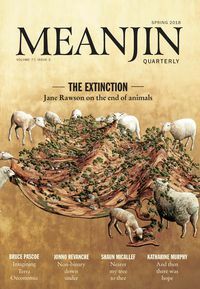 Meanjin reflects the breadth of contemporary thinking, be it on literature, other art forms, or the broader issues of the times. 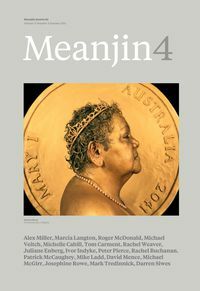 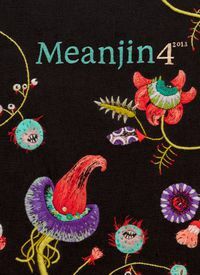 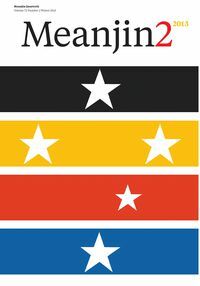 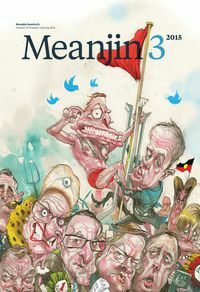 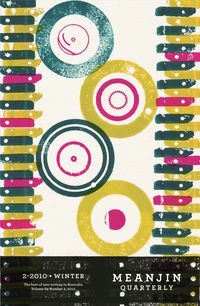 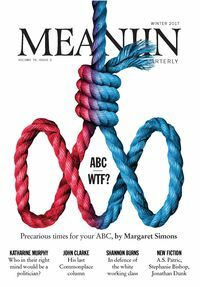 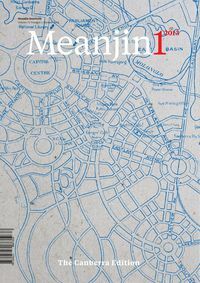 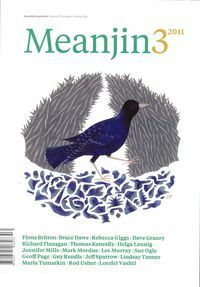 This breadth has characterised Meanjin for more than 70 years, continuing under its ten subsequent editors—Jim Davidson, Judith Brett, Jenny Lee, Christina Thompson, Stephanie Holt, Ian Britain, Sophie Cunningham, Sally Heath, Zora Sanders and Jonathan Green. 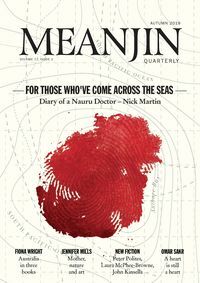 Meanjin continues to be a lively journal of literature and ideas. 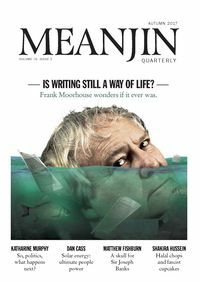 It publishes Australian authors of fiction, poetry, essays, memoir and literary journalism and appears in print each quarter. 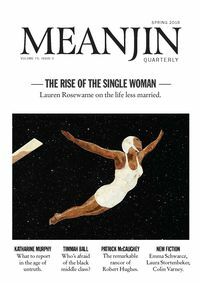 Find out more and subscribe at meanjin.com.au. 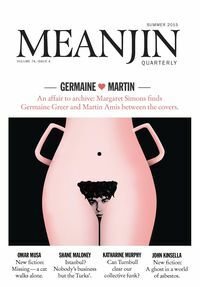 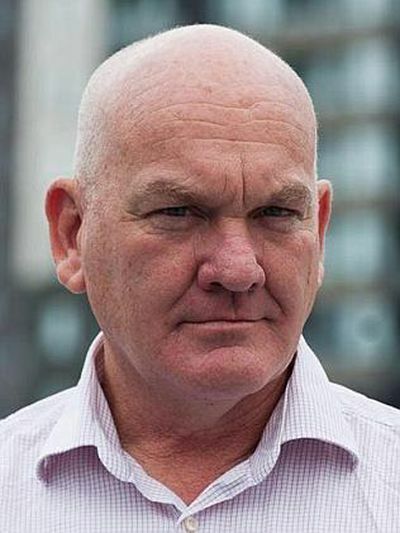 Here are ten pieces of very fine writing (in no particular order) that were Jonathan Green’s absolute highlights from his first year as Meanjin editor.